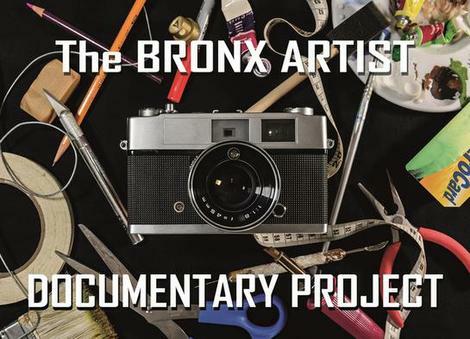 The Bronx Artist Documentary Project is a borough-wide collaborative endeavor involving Bronx photographers documenting Bronx visual artists at work in their studios or other Bronx venues. The goal of tha Bronx Artist Documentary Project is to increase awareness of the visual artists who work in the Bronx and who enrich the cultural fabric of the borough with their art. Consisting of Daniel Hauben (painter), Judith Lane (writer), Michael Kamber (photographer) and Jeanine Alfieri (sculptor), Bronx Artists Collective came together in 2013 with the specific goal of bringing attention to the artistic community currently working in the Bronx. With several decades of experience between them, the members of the Collective have curated and produced exhibitions large and small both in the U.S. and overseas.